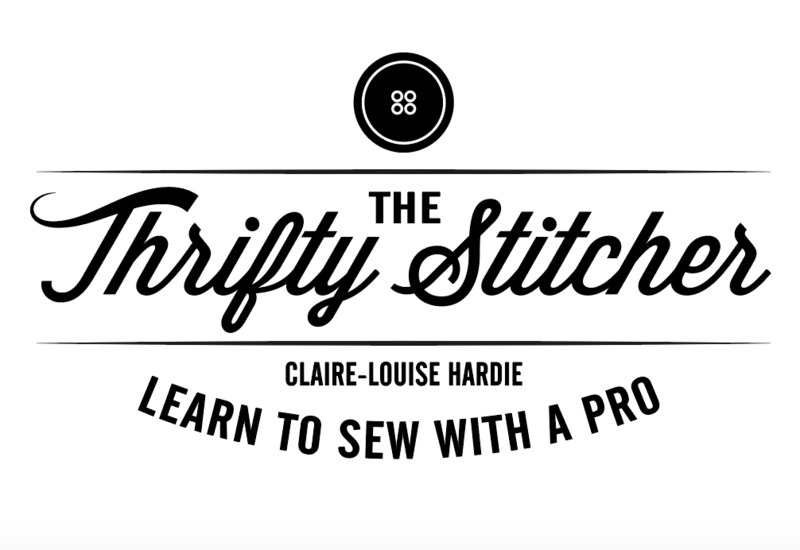 Learn to sew with me Claire-Louise Hardie, The Sewing Producer and Mastermind for The Great British Sewing Bee! 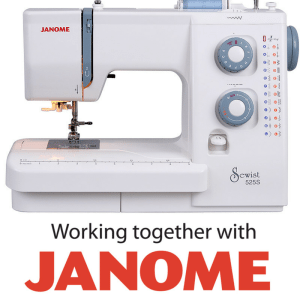 I'm a Professional Stitcher with a passion for teaching beginners to sew! Some of my research work was feautured as part of the Balenciaga Exhibition at The V and A Museum last year.